THANK YOU so much for making 2017 a wonderful year! And what a year full of amazing firsts it was! • between April and November 2017. 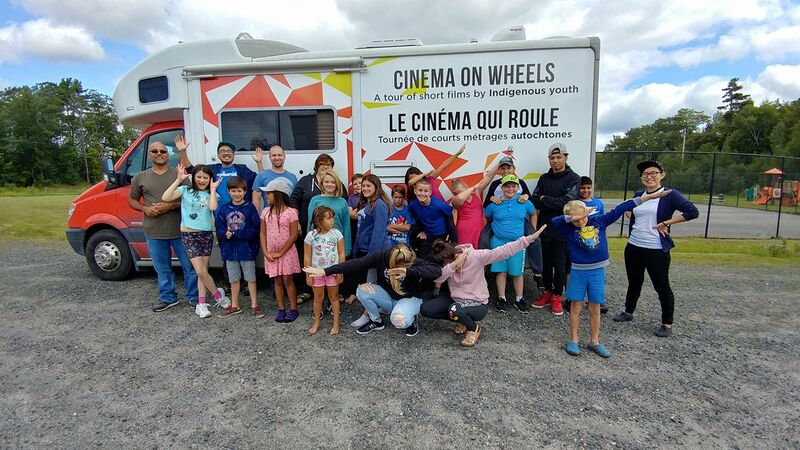 Cinema on Wheels organised a grand total of 164 screenings including 114 with the RV that traveled eastbound from Vancouver to PEI, covering 28,427 km in 216 days! 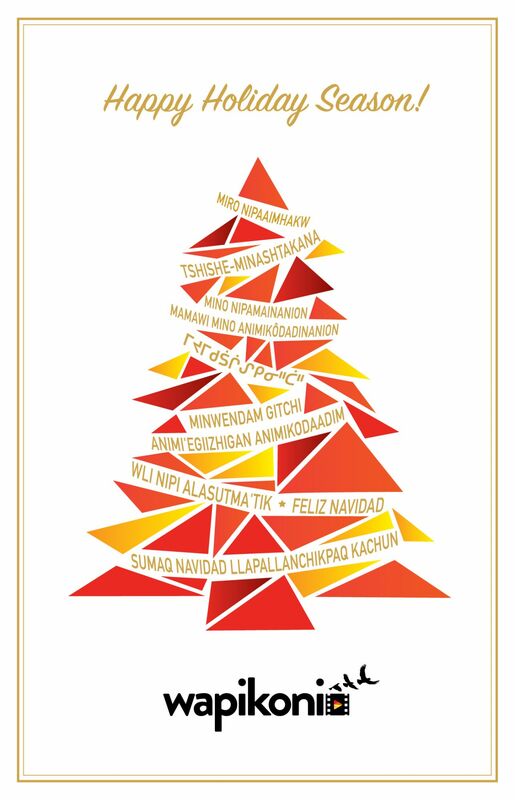 Over 2,650 people came to see the short films directed by emerging Indigenous filmmakers in their own communities. For the first time since its inception, Wapikoni Mobile stopped in Norway to work with the Samis on some shorts. 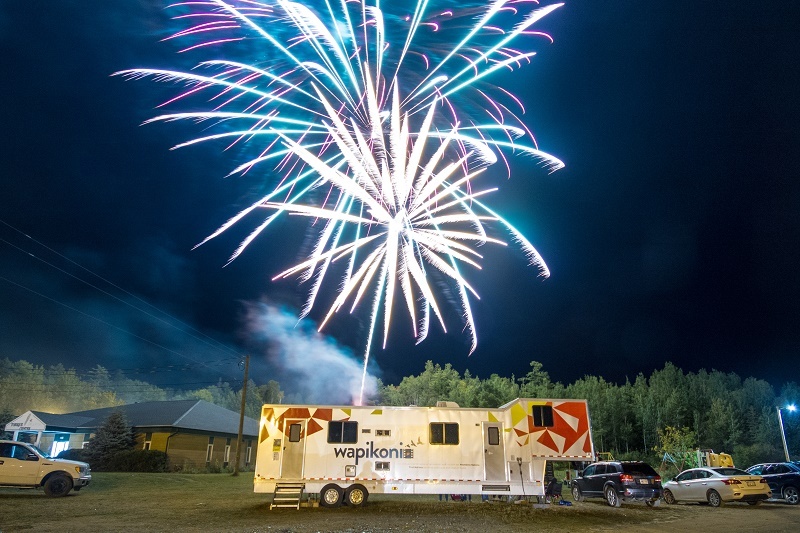 We organized 22 audiovisual creation workshops that took place between May and December including 8 in Indigenous communities the Wapikoni hadn’t had the chance to visit yet! Over 116 films and the same number of music tracks were created this year. Over 615 participants took our creative workshops in 2017. And let’s not forget Vélo Paradiso! 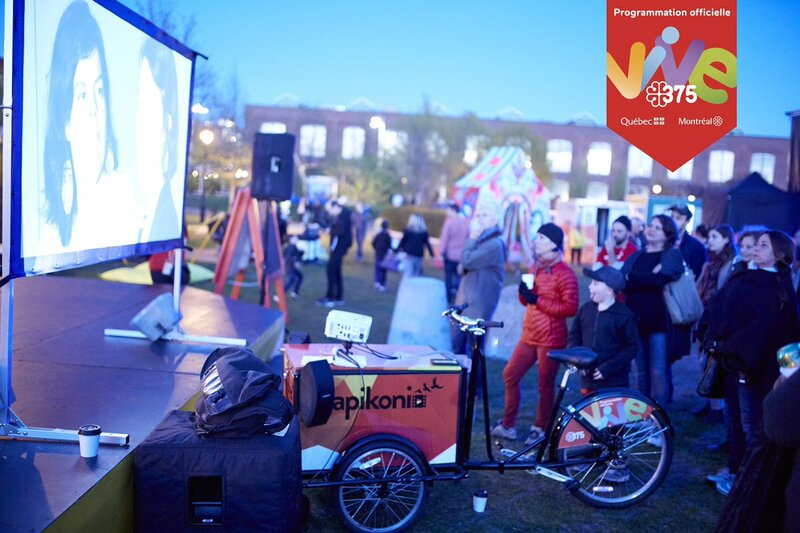 Our projector-bikes stoped in 161 events and parks in Montreal to show Wapikoni’s shorts and music videos betewen May and October. And they even went to Rouyn-Noranda’s Festival de musique émergente! In 2017, Wapikoni’s shorts were selected 1,314 times by 315 festivals in Canada and abroad, and have accumulated 13 new awards. 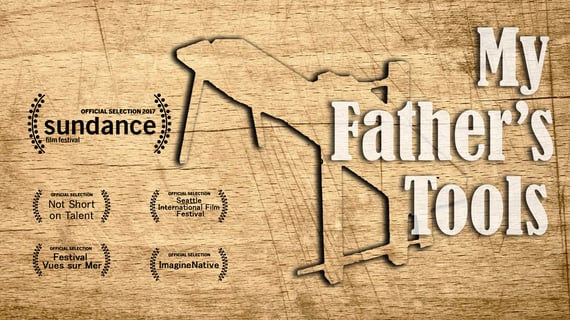 And of course we have to mention this amazing international first: the first-ever Indigenous Vimeo Staff Pick Premiere for Heather Condo's My Father's Tools! Be one of the 125,000 people who have already watched the film and check it out!! We will now take a small break to recharge our batteries before we embark on some new adventures for 2018!